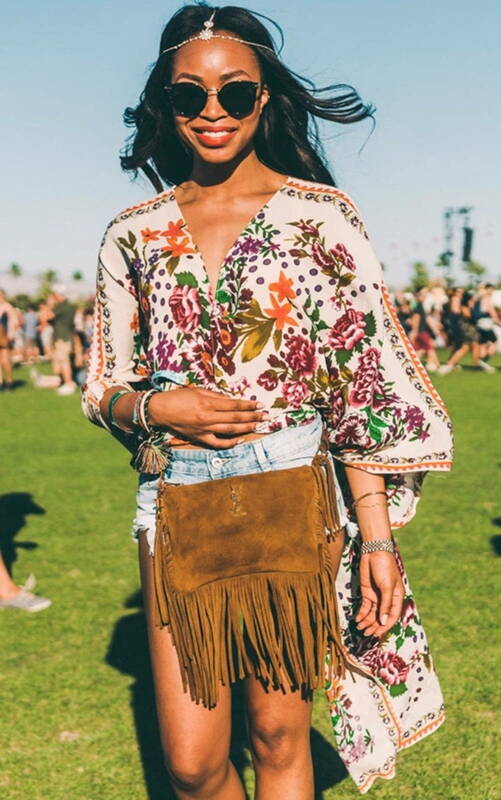 Make Coachella wear your everyday fashion guide! Two jam packed weekends of Coachella have finally come to an end. For those who missed the yearly pilgrimage to the sunny desert, fret not for the interwebs is saturated with pictures and videos that will make you feel like you were there. 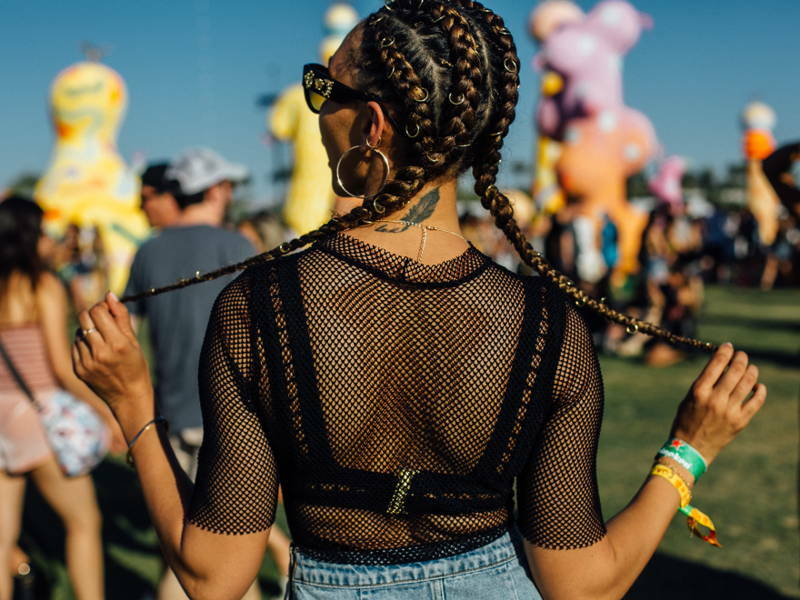 Attendees brought their fashion A-game to all the concerts and parties at Coachella, giving us a preview of upcoming trends. And now that festival season has officially kicked off, we’ve got 5 of the biggest fashion picks you’ll be seeing in the coming months! 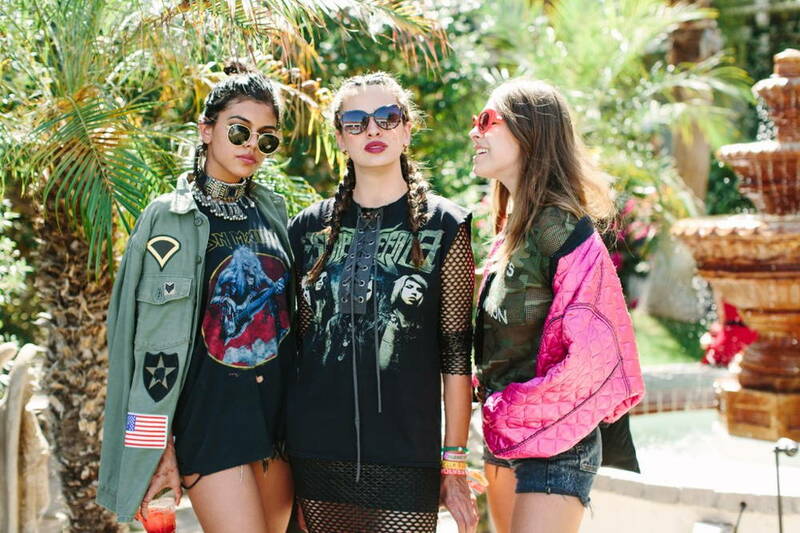 Borrowed from Bedlah apparels, these mirrored sequin tops were quite the hit among festival goers this year. When Coachella queen Vanessa Hudgens donned the gold and large mirrored sequined top for Day 2 of the festival, it quickly picked up steam and was seen all over Instagram with attendees looking literally lit under the sunny California rays. Rita Ora was at Coachella over the weekend and boy did she bring the fringe! The fringed leather jacket with the Pocahontas-esque skirt were a perfect pair while her boots were just the cherry on the entire outfit – literally. 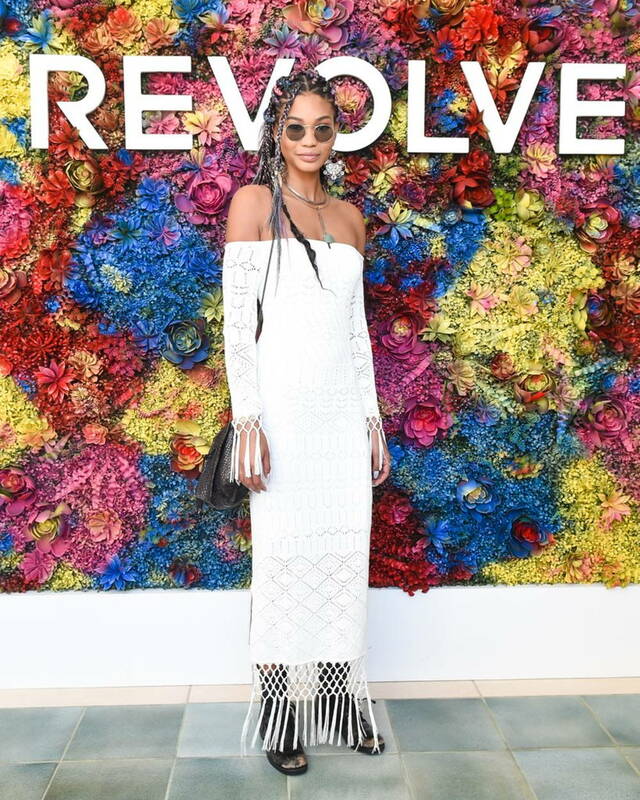 Chanel Iman played down the fringed look with this off shoulder crochet maxi that looked so effortless! Fishnets are one of the biggest fashion trends of 2017 so it was no surprise that we saw enough fishnets to actually catch fish! Hailee Steinfeld rocked the trend with a fishnet top over her bralet,paired with denim shorts and over-the-knee boots – not an everyday look but a glam one for sure! The OOTD was a clever way to keep cool while looking stylish. Check out this flowy frock that Youtuber Jenn Im rocked while looking all types of sun-kissed! Oozing Boho vibes, the look goes hand in hand with festival season. Apart from stylish and on trend, this look is comfortable especially in the sunny desert heat. Certain attendees kept their cool in ethereal and flowy white frocks and we loved how they looked amidst the sea of busy prints and loud colours. Victoria Secret angel Alessandra Ambrosio and her squad were looking angelic in their all-white ensembles, giving effortlessly chic vibes that we wish we could pull off on the daily! Celebrity Halloween Costumes 2016: Who Wore it Better?